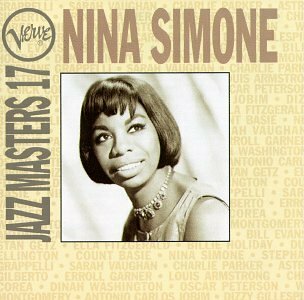 Nina Simone was born on 21 Feb 1933 in Tryon, North Carolina United States. 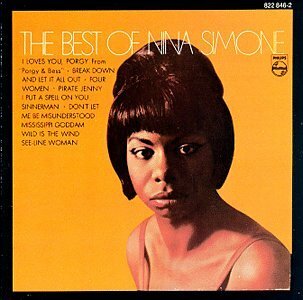 Her birth name was Eunice Kathleen Waymon. 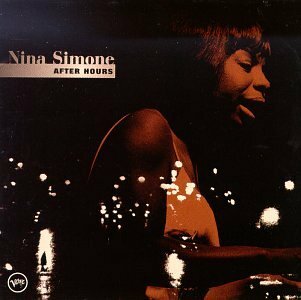 Her is also called Nina Simone.Nina Simone died on 21 Apr 2003. 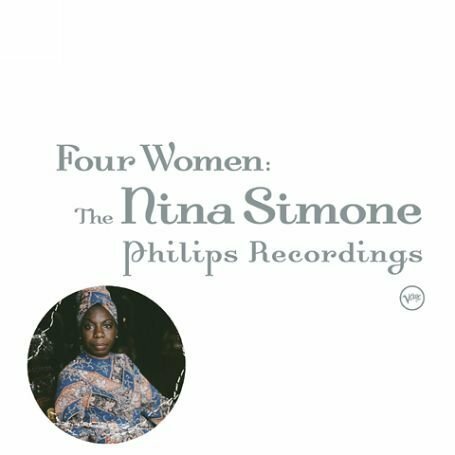 Shee was a singer, songwriter, pianist, arranger, and civil rights activist. 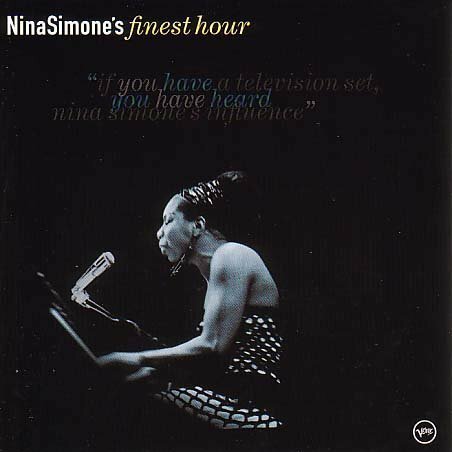 Although she disliked being categorized, Simone is arguably most associated with her performance of jazz music. 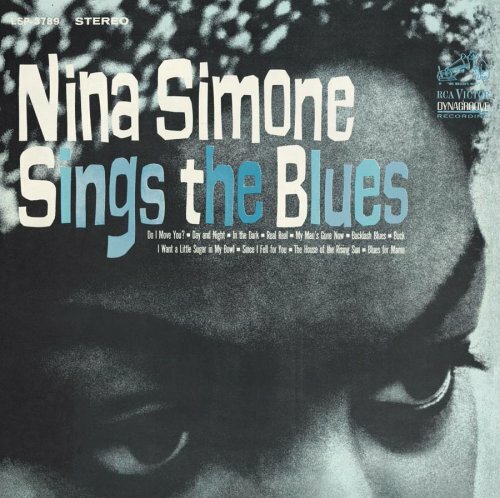 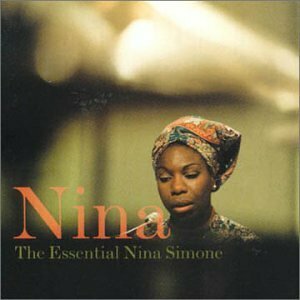 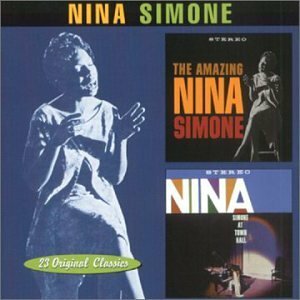 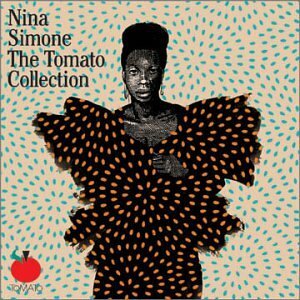 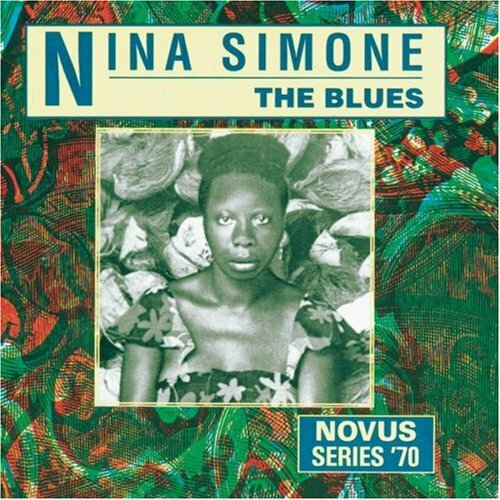 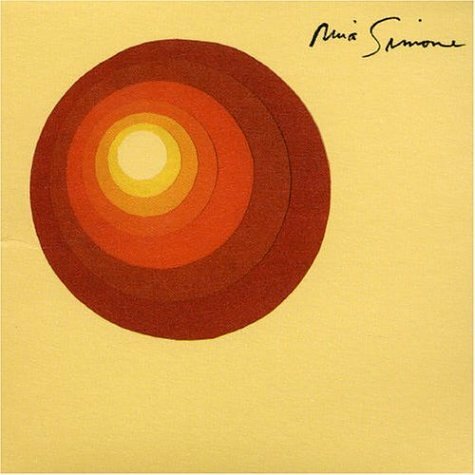 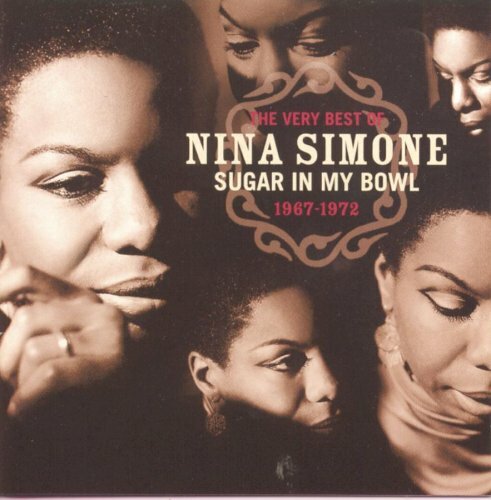 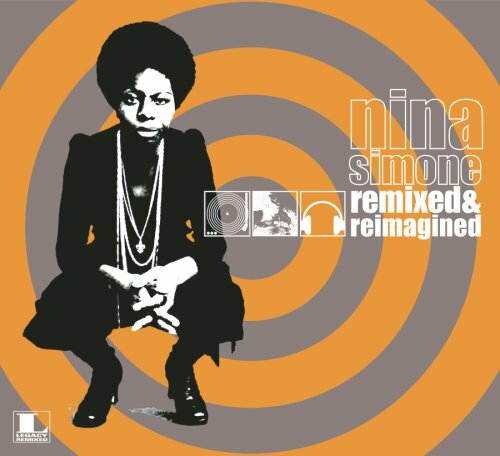 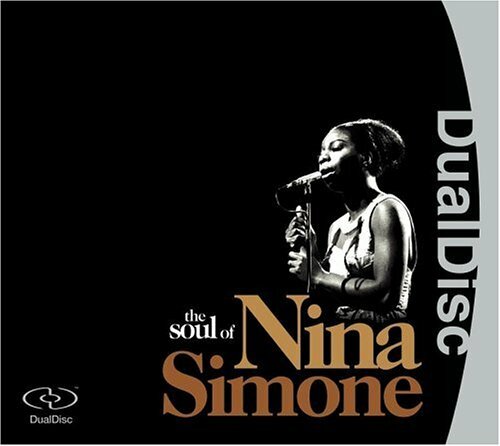 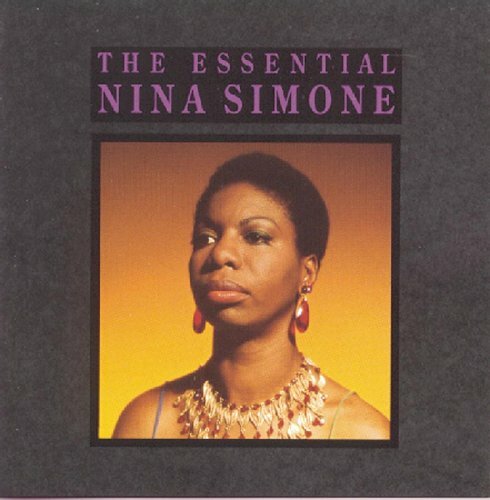 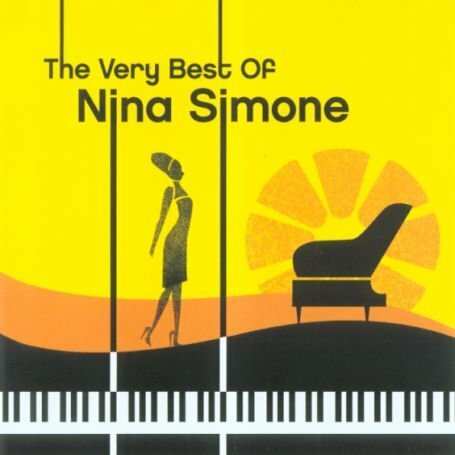 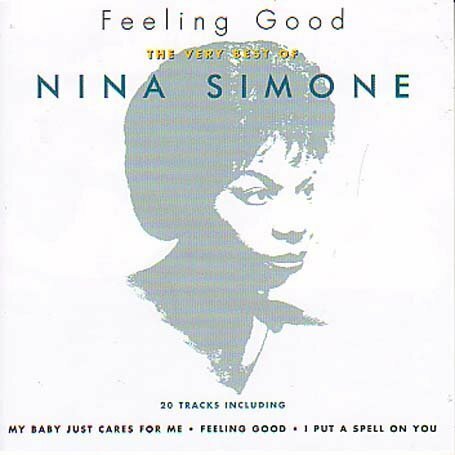 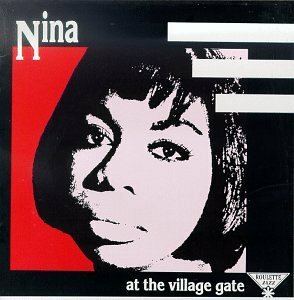 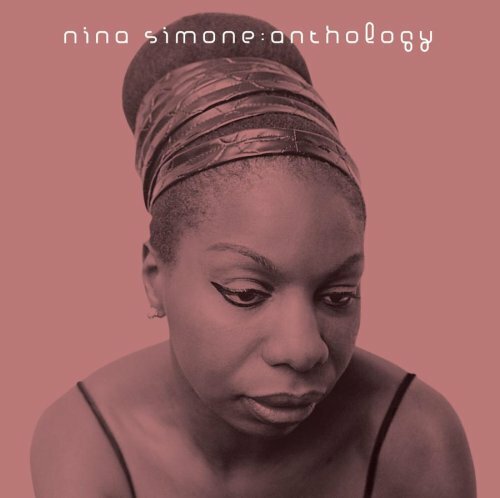 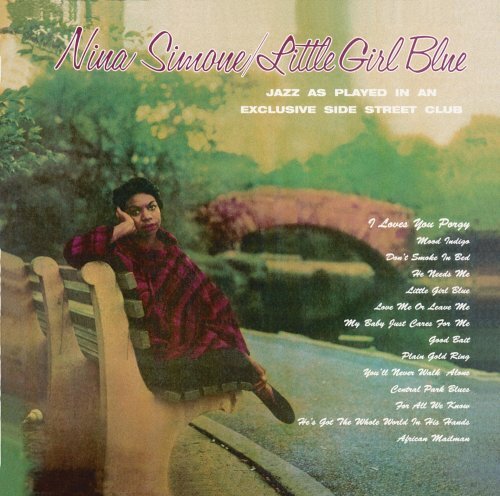 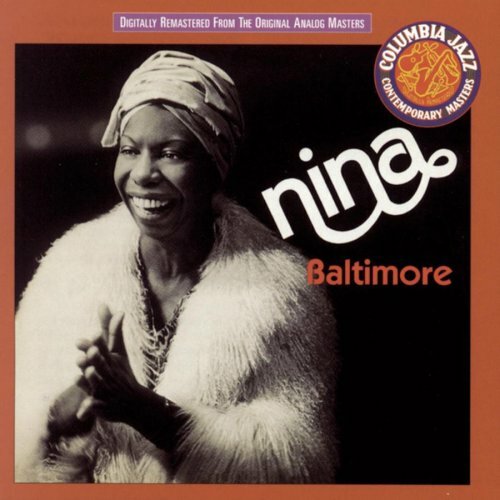 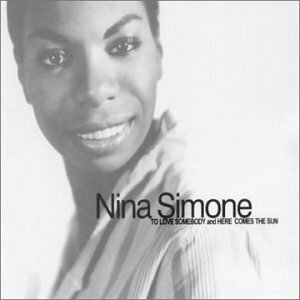 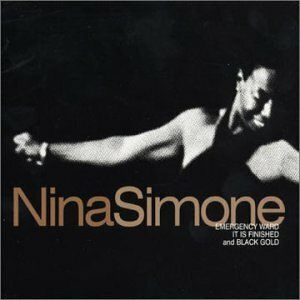 Nina Simone released the following albums including Don't Let Me Be Misunderstood (1989), Compact Jazz: Nina Simone (1989), Wild is the Wind / High Priestess of Soul (1990), The Best of Nina Simone (1990), Let It Be Me (1990), The Blues (1991), Nina Simone at the Village Gate (1991), The Best Of Nina Simone: The Colpix Years (1993), Single Woman (1993), Live at the Village Gate (1993), The Essential Nina Simone (1993), Verve Jazz Masters 17 (1994), Essential Nina Simone 2 (1994), After Hours (1995), Nina Simone and Piano!/Silk & Soul (1996), Verve Jazz Masters 58: Nina Simone Sings Nina (1996), Released: Best of (1996), Ultimate Nina Simone (1997), The Very Best Of Nina Simone, 1967-1972 : Sugar In My Bowl (1998), Forbidden Fruit / At Newport (1998), The Amazing Nina Simone/Nina Simone at Town Hall (1999), Nina's Choice (1999), Amazing Nina Simone / Nina Simone at Town Hall (1999), Nina: The Essential Nina Simone (2000), Sings Duke Ellington: At Carnegie Hall (2000), Nina Simone's Finest Hour (2000), Bittersweet: The Very Best of Nina Simone (2000), Nina's Back (2002), Emergency Ward / It Is Finished / Black Gold (2002), Ne Me Quitte Pas (2002), To Love Somebody/Here Comes The Sun (2002), Tomato Collection (2002), Four Women: Nina Simone Philips Recordings (2003), Diva Series (2003), Gold (2003), Nina Simone (The Greatest Hits) (2003), Anthology (2003), Lady Has the Blues (2003), Feeling Good: The Very Best of Nina Simone (2004), Here Comes the Sun (2004), Nuff Said (2004), Jazz Biography (2004), Love Songs (2005), Nina Simone for Lovers (2005), Fodder on My Wings (2005), The Soul of Nina Simone (2005), Definitive Collection (2006), Nina Simone Sings the Blues (2006), In Concert (2006), High Priestess of Soul (2006), Wild Is the Wind (2006), I Put a Spell on You (2006), Pastel Blues (2006), Little Girl Blue (2006), The Very Best of Nina Simone (2006), Remixed & Re-Imagined (2006), Just Like a Woman: Sings Classic Songs of the 60's (2007), 20th Century Masters: Millennium Collection (2007), Baltimore (2008), it is finished LP (2008), X2: Nina Simone Sings The Blues/Silk & Soul (2008), To Be Free: The Nina Simone Story (2008), My Baby Just Cares for Me (2009), Playlist: The Very Best of Nina Simone (2009), Nina Simone & Piano (2009), Reflections (2010), Family Friends French Lesson (2010) and Nina Simone At Town Hall (2010).